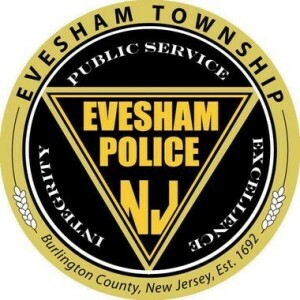 UPDATE: Evesham Township Police Department has determined that the massage parlor under investigation was falsely using the name and location of another legitimate business in social media advertisements to generate business. The massage parlor under investigation does not advertise a true business name. On July 18 Evesham Police conducted a criminal investigation into alleged prostitution after receiving a report of suspicious activity coming from a newly opened massage parlor. A woman, age 46, of Staten Island, N.Y. was charged with fourth degree promoting prostitution and a disorderly persons offense for engaging in prostitution. She was released on her own recognizance. A woman, age 51, of Morris Plains, was charged with a disorderly persons offense for engaging in prostitution. She was released on her own recognizance. A male, age 48, of Salem, was charged with a disorderly persons offense for engaging in prostitution. He was released on his own recognizance. A male, age 27, of Willingboro, was charged with a disorderly persons offense for engaging in prostitution. He was released on his own recognizance.